receive prizes and other recognition. and appreciated. 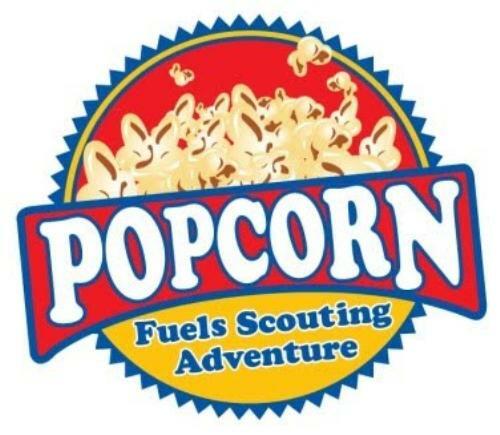 The Pack retains 30% of the proceeds of the popcorn sold and is the single largest source of funding for all Pack activities. Why do we sell popcorn? WE EXCEEDED OUR $22,000 GOAL! PACK 417 SOLD $31,980! CAN'T WAIT TO SEE WHAT WE DO NEXT YEAR! 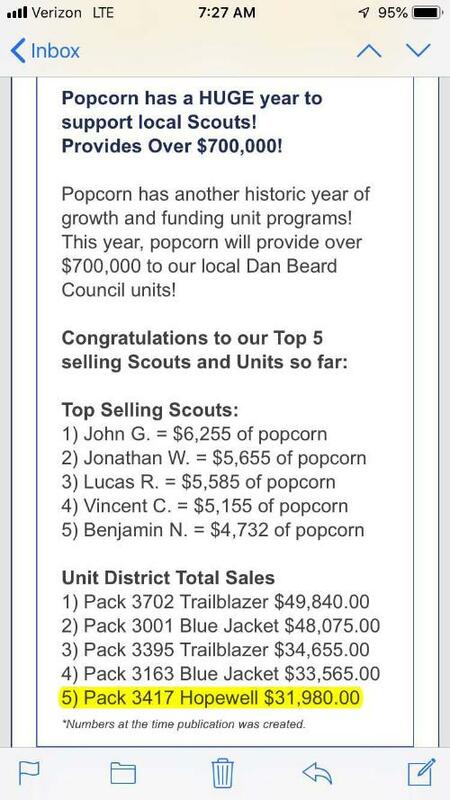 IMPORTANT DATES FOR 2018 POPCORN SALE!